Our puppies are raised in our home as part of our family. 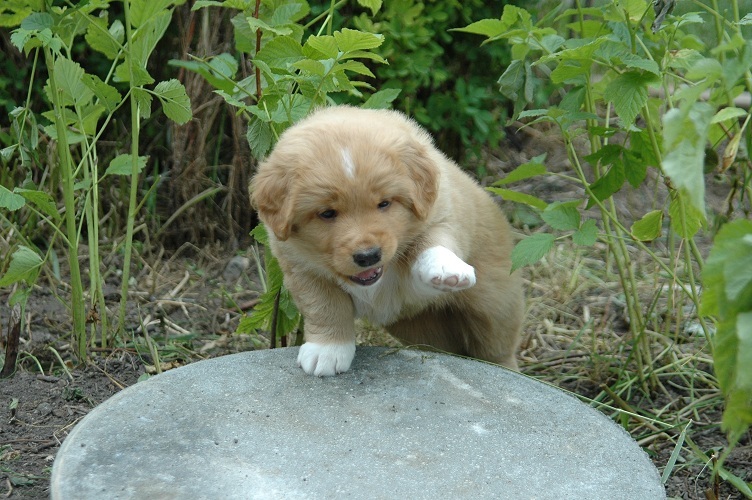 Each puppy is given individual attention which includes retrieving, puppy obedience, exposure to birds etc. Puppies are examined by our veterinarian, have their first vaccinations and are ready for their new homes after 9 weeks. 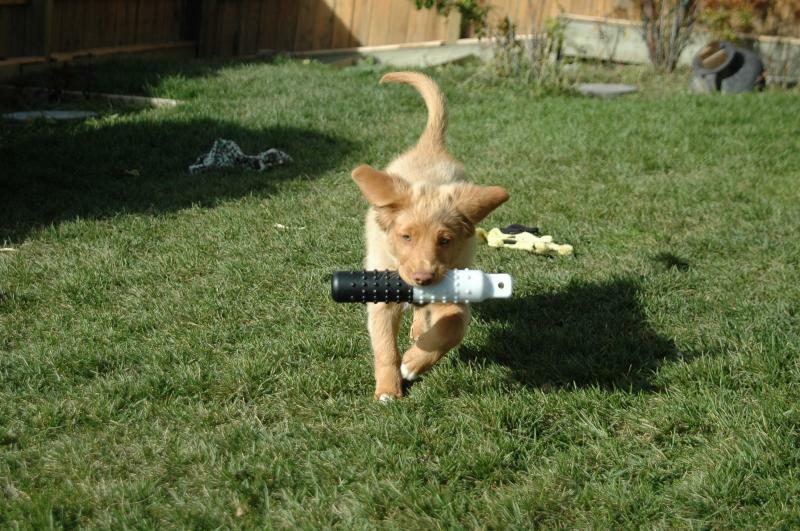 All our puppies are sold on a CKC non-breeding agreement or on a co-ownership.